Apple initially launched iOS for mobile platforms for users, it has been aiming ever since to involve users in business enterprises and startups as well. AR is now considered “the big thing” for emerging companies, big or small. Hence, the availability of Augmented Reality, AR, on iOS 11 proposes an immediate market penetration for business owners. Using AR, you can interact with your customers on a whole new level, keeping a variety of options at your fingertips. Apple made this possible through its ARKit, which was introduced amidst its conference held in June. You can deploy ARKit’s framework via our expert developers at App Maisters. The idea leverages around a latest TrueDepth Camera, allowing you to track faces as 3D characters for instance. Or, you can utilize VIO, (Visual InertialOdometry), that uses input via device sensors allowing objects to be tracked, resized and relocated on your camera screens. 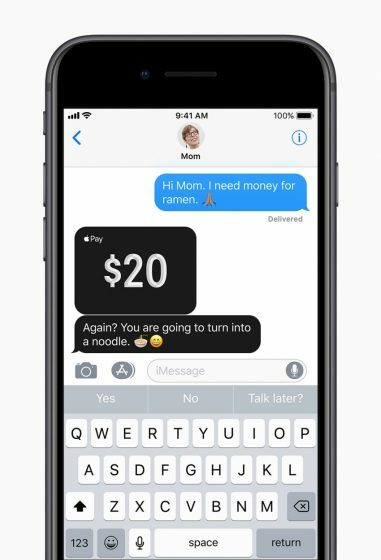 With iOS 11, Apple users achieve the ability to send and receive money through ‘Apple Pay’ using iMessages. This can turn out to be a much-anticipated feature in terms of peer-to-peer cash payments and fund transfers. The Apple Pay process is quite simple, you can activate it on all iOS devices, including Apple Watch and verify identities through biometric security screening. 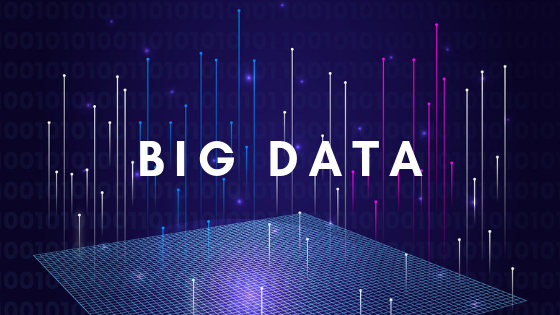 Big Data and Machine Learning are the fastest growing technologies being adopted in data sciences today. 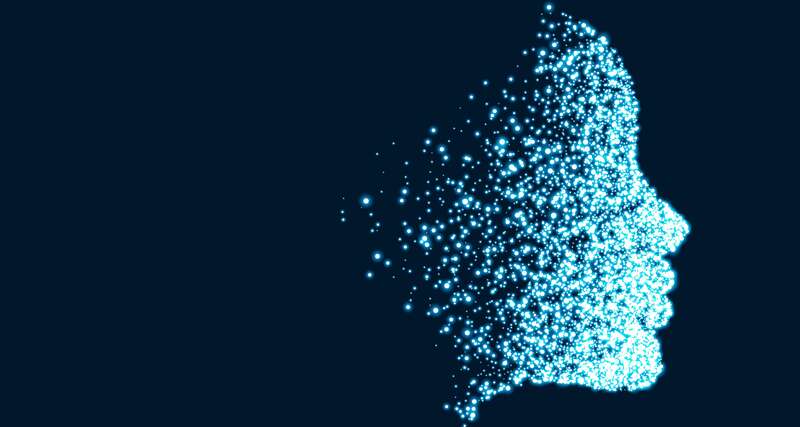 Since modern enterprises and startups actively seek big data & machine learning analytics, iOS 11 has provided them with this benefit. All your iOS 11 run business apps can now display intelligent features and models with the help of Core ML framework. Apple’s new Files app has an impressively dynamic feature for businesses. It’s a full-fledged business hub, which allows users and developers alike to access files directly from other apps, devices, iCloud and 3rd party sources like Dropbox or Google Drive. Along with iOS 11 Files app, we can integrate other storage service’s APIs and actively seek to create apps that enhance your productivity by accessing user files and data. This one is a real breakthrough for all enterprises and startups. 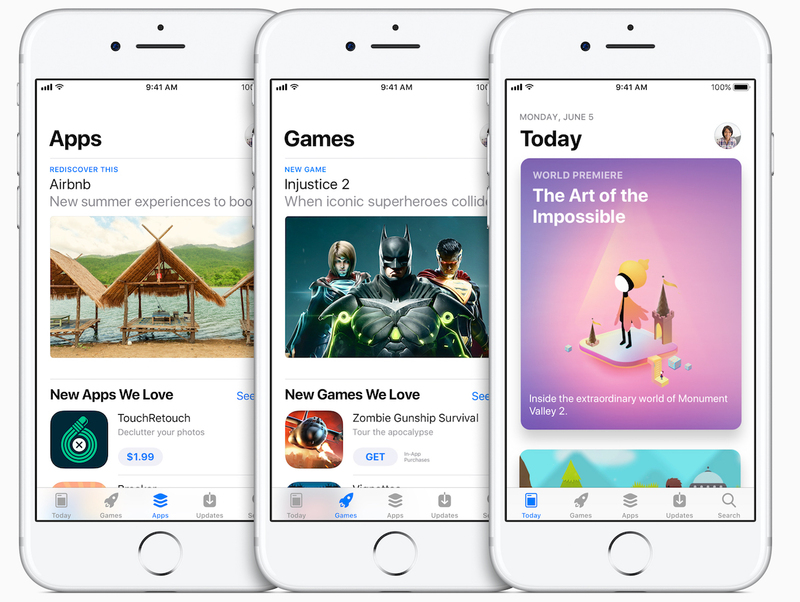 For the very first time in Apple’s history, it redesigned its App Store by giving it a complete new look. The latest version now includes sections for featured apps & games. 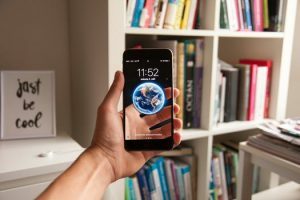 This is a big leap, especially for consumer devices, games and entertainment business owners since the update also provides a detailed app development, story and design section. With the new Notes app, Apple devices can now easily scan and sign documents with the touch of a finger or Apple Pencil. This capability can also come to rescue when a device is placed within cm’s from a scanning object. It can be a barcode, a coupon, product sign or a business card—iOS 11 gives you an opportunity to reach out to employees or business inventories on the run. Apart from these, a bunch of other features such as: a much-advanced Siri, dragging & dropping in between apps, multi-tasking, along with redesigned control panel are also waiting to be explored on the iOS 11. To begin, you can opt our wide range of solutions & services, or reach out to our professionals for a free consultation to discover how we can work together. How and when you adopt these latest updates by Apple iOS depend entirely on you. At App Maisters, we make your productivity our priority. From startups, healthcare to legal, retail, agriculture and oil & gas—our experienced engineers pride themselves in on their knowledge and expertise to ensure you sustain a competitive advantage.